Premier Heating and Air Conditioning, Inc.
Black Diamond Heating & Air Conditioning, Inc.
North Bay Air Systems, Inc. Comment: New AC needed on condominium second floor unit. The unit stopped working last night. No air coming out at all. Fairview Heating and Air Conditioning, Inc.
Pittsburg HVAC & Air Conditioning Contractors are rated 4.73 out of 5 based on 964 reviews of 28 pros. 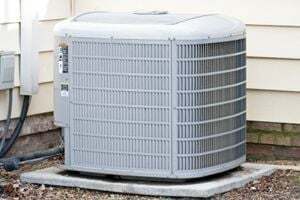 Not Looking for Air Conditioning Contractors in Pittsburg, CA?